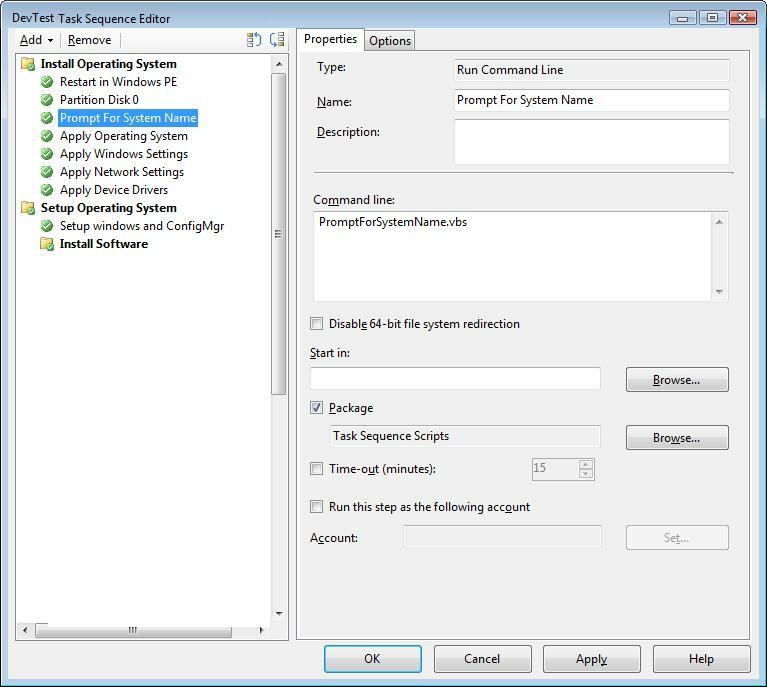 Using Windows Intune standalone? 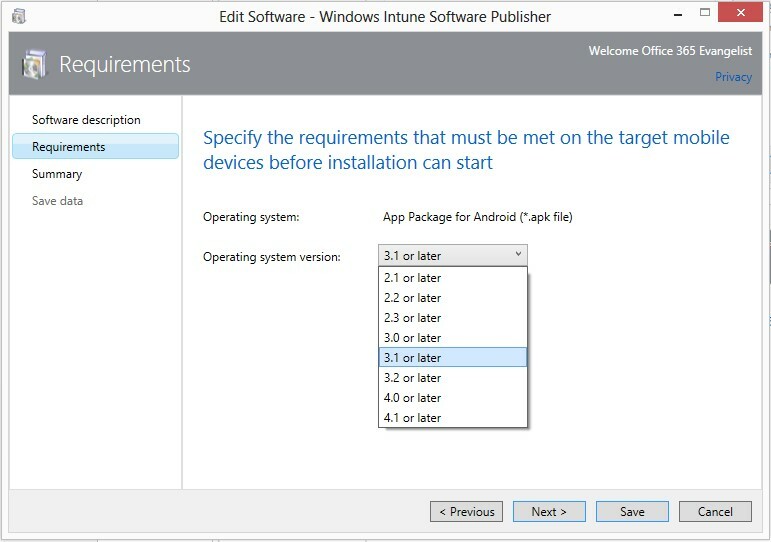 You can quickly deploy apps using the following process! 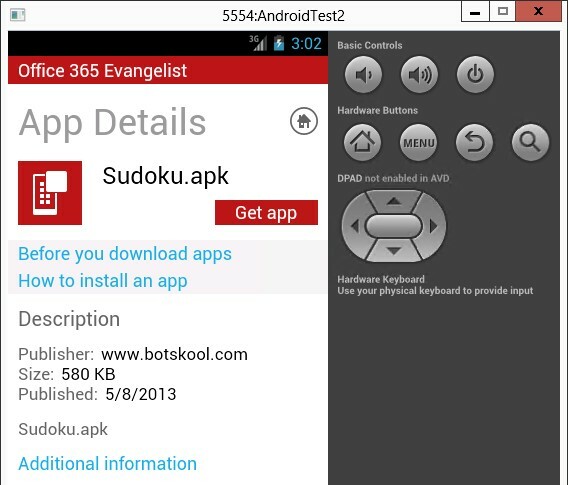 This example utilizes an Android emulator being managed through Intune. 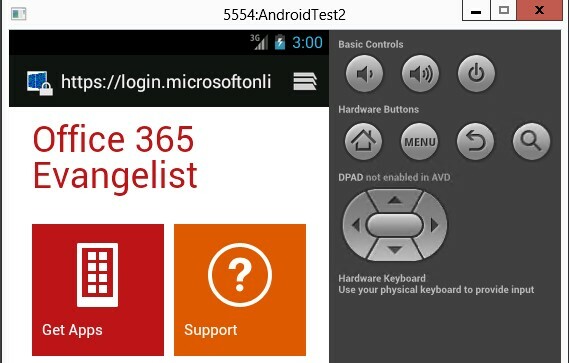 For more information on how to set that up for testing, see https://t3chn1ck.wordpress.com/2013/05/01/setting-up-windows-intune-to-manage-android/. 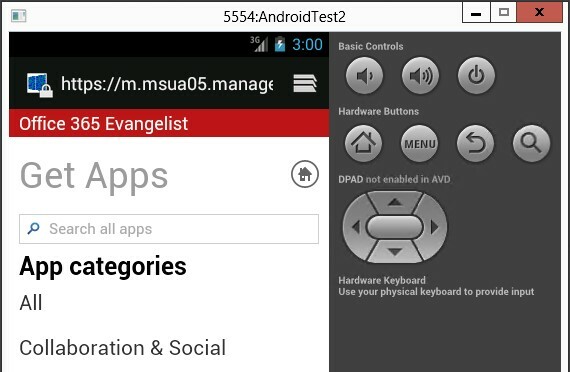 And voila…you’re app is installed!! 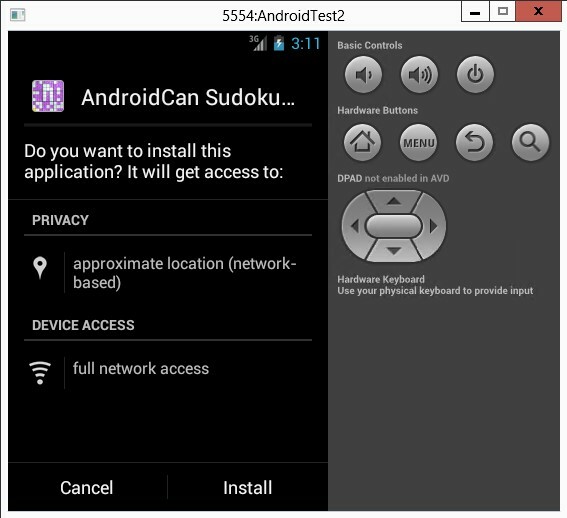 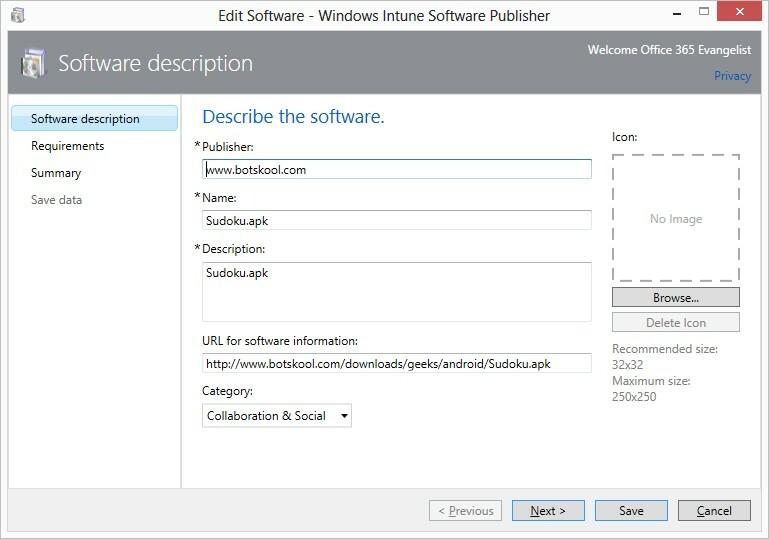 This entry was posted in How-To, Windows Intune and tagged Android.